Navigating the financial aid process can be a lot like landing in a country where you don’t have a map, don’t speak the language, and have no idea where you’re going—never mind how to get there. Saying that it’s an overwhelming process, especially for first timers, is an understatement. I can still remember the sense of excitement and dread that I felt when applying for FAFSA and waiting to hear back about my funds. Not much has changed in the years since I went through the process. If anything, things have only gotten even more complicated as new options have been added to the mix and as laws and rules have changed. 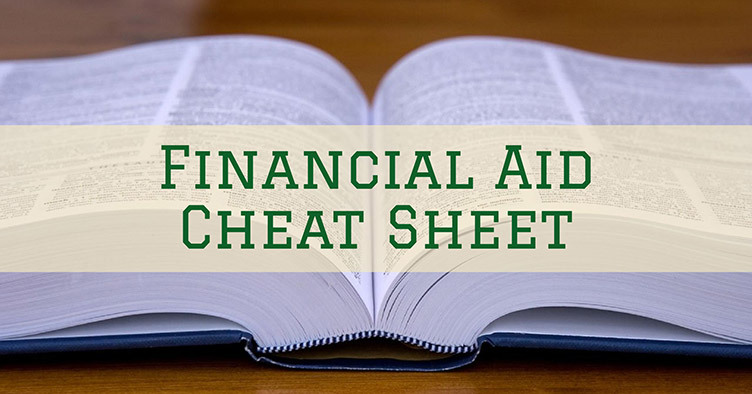 To help make things a little bit easier for first time parents and students navigating the financial aid waters, we’ve pulled together this Financial Aid Cheat Sheet that you can reference any time you aren’t quite sure what a certain term means. Wherever possible, I’ve included additional links so that you can drill down deeper into specific topics to learn more as you go through the process. This page is going to be a work-in-progress, expanding as I encounter more terms that should be added. Eventually, I will add a quick alphabetical navigation at the top of the page, but in the meantime I figured I would just let it live as a list. I hope that it helps. This page is meant to be focused mainly on financial aid related terms and information. 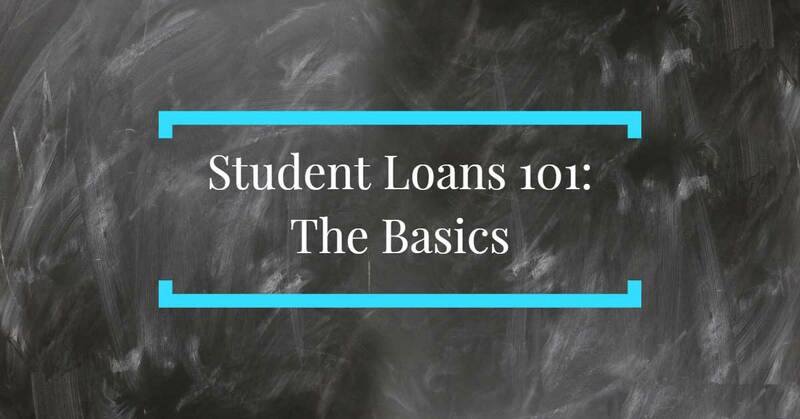 Though there will inevitably be some carry over, if you’d like more of a background specifically on the basics of student loans, you should read our page Student Loans 101. Administrative Forbearance: Administrative forbearance is a special kind of forbearance that is automatically granted to any student loan borrower who is living in an area that has been designated a natural disaster zone by FEMA. Administrative forbearance typically lasts for 3 months from the date that the area is declared a disaster zone. Autopay: Most lenders and student loan servicers will allow you to sign up for autopay so that your monthly payment is automatically withdrawn from your bank account each month. As an added incentive, many lenders and servicers will offer a .25% interest rate reduction to borrowers who opt into autopay. Award Letter: This is a letter that comes from a college or university that explains how much financial aid they are willing to offer should you accept admission to that school. 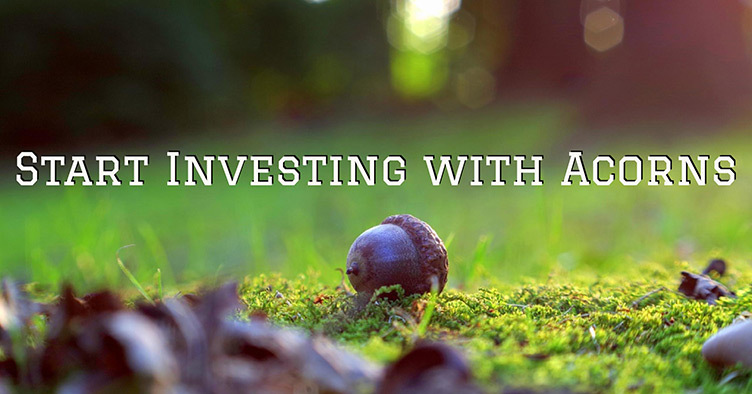 These funds are usually in the form of scholarships, grants, or tuition reductions. This is not the same thing as the financial aid package that you will receive from the federal government after completing the FAFSA. Award Year: This is the school year for which financial aid funding is meant to be used for your education. Because school years consist of a fall and spring semester, an award year does not follow the regular calendar year. It will typically begin on July 1 and end the following year on June 30. Cancellation: Under certain circumstances, student loans can be cancelled. This is also called student loan forgiveness or student loan discharge. In essence, when your student loans are cancelled you no longer need to pay back the principal or any accrued interest on the loans. It is important to note that in some cases, when student loans are cancelled or forgiven, the amount forgiven may be counted as taxable income that year when you file your income taxes. This can lead to a substantial tax bill, which you should plan for accordingly. 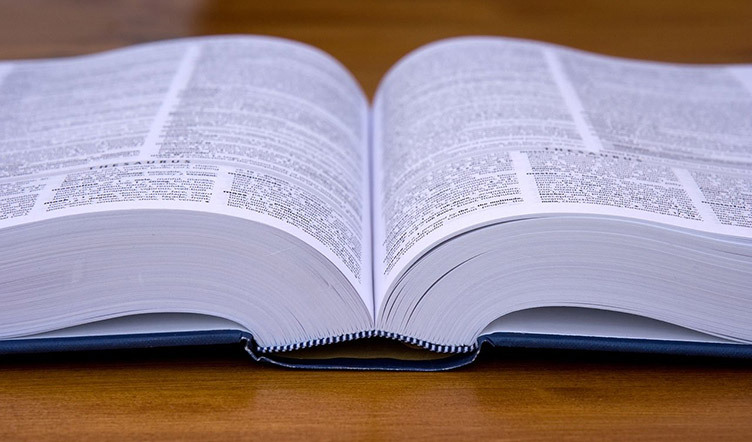 Capitalization: Capitalization is the process in which accrued interest is added to your student loan principal. When student loan interest capitalizes, you then begin paying interest on top of that interest, making your student loan a lot more expensive. Interest capitalizes any time your loan enters repayment and you are unable to pay off the interest that has accrued. This would include after your grace period ends following graduation, any time you cease to be at least a half-time student, and following deferment or forbearance. Cosigner: A cosigner is someone who cosigns a loan agreement alongside the borrower. In the event that the borrower cannot pay back the student loan, the cosigner is responsible for making payments. Parents often act as cosigners for their children when it is required. Though in most cases you will not need a cosigner in order to qualify for a federal student loan, you may need a cosigner in order to qualify for a private student loan, depending on your personal credit history. Consolidation: Student loan consolidation is the process of combining multiple federal student loans into a single new loan. 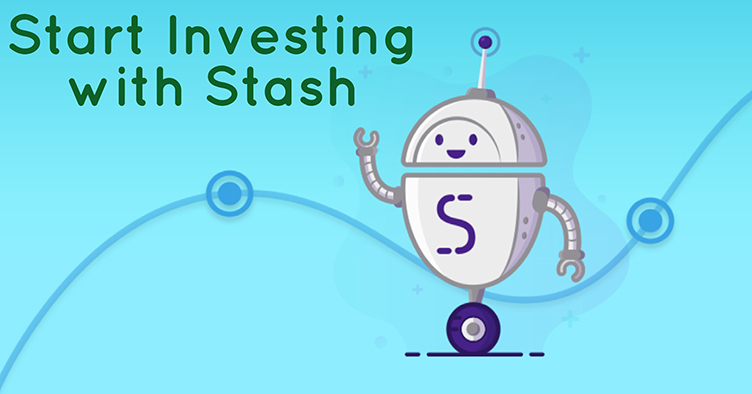 This new loan will have an interest rate that is the weighted average of all of the loans that it consists of, which means that even though your interest rate might appear to change, you are truthfully paying the same amount of interest. Default: Your federal student loans will default any time that you fail to make payment for more than 270 days. Private student loans may default much quicker depending on the terms of the loan. Defaulting on your student loans can lead to loss of eligibility for future financial aid as well as the transfer of your student loan to a collection agency, at which point you may be required to pay additional fees. Failure to bring your loan out of default will also lead to your default being reported to the major credit agencies, which will have severe negative impacts on your credit score. What Happens If I Stop Paying My Federal Student Loans? Deferment: Student loan deferment refers to a period of time where you do not need to make payments on your student loans. Deferment is not a guarantee; you must meet certain conditions to qualify. During deferment, interest will not accrue on subsidized student loans. Interest will accrue on any unsubsidized student loans. If you cannot pay off the accrued interest once your loan leaves deferment, then it will be capitalized and added to the loan’s principal. Deferment vs. Forbearance: What’s the Difference? Delinquent: A student loan is considered delinquent any time that you have missed a payment. The loan remains delinquent until you have either made the payment or placed the loan into deferment or forbearance. Direct Consolidation Loan: A Direct Consolidation Loan is a federal student loan that combines multiple other loans together. Direct Loan: A Direct Loan is a student loan given to a student directly from the federal government. They are a part of the William D. Ford Federal Student Loan Program. Direct Subsidized Loans, Direct Unsubsidized Loans, Direct PLUS Loans, and Direct Consolidation Loans are all consdered a part of the Direct Loan Program. Direct PLUS Loan: Direct PLUS Loans are a specific type of loan made to either graduate students or to the parents of dependent undergraduate students. They are a part of the Direct Loan Program. Disbursement: Disbursement refers to the payment of federal financial aid funds to the college or university that you have chosen to attend. Money will never be given to you; it will only ever be given directly to the school in the form of a payment. “Disbursement Date” refers to the date in which funds were disbursed to the school. 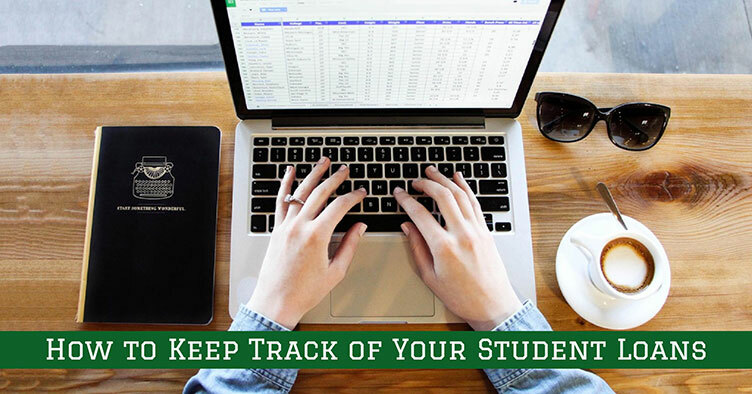 Enrollment Status: Enrollment status is reported by your school to the federal government and is used to determine whether or not you must begin repaying your student loans. Your enrollment status may be either full-time, three-quarter time, half-time, less than half-time, withdrawn, or graduated. Entrance Counseling: This is a mandatory “course” that you must take prior to accepting your financial aid. It is meant to explain your responsibilities as a borrower as well as your rights and protections. Exit Counseling: Like entrance counseling, this is a mandatory “course” that you must take prior to graduation or anytime you cease to be at least a half-time student. It again explains your rights and responsibilities as a borrower to ready you for repayment. FAFSA: This is the Free Application for Federal Student Aid, which you must submit each year that you need federal student aid. Federal Pell Grant: A Pell Grant is a grant for undergraduate students with significant financial aid. As a grant, it does not need to be repaid. Federal Perkins Loan: A Perkins Loan is a specific type of student loan that is available to undergraduate and graduate students with great financial need. Federal Work Study: Federal work study is a program that allows many individuals to work during their college education in exchange for funds that can be used for college or other expenses. The funds are given to the school, which then pays them to you as you complete the work. Not every student is eligible for work study. You will be notified of your work study eligibility in your financial aid package each year. Financial Aid Package: Your financial aid package consists of all financial aid that you are eligible for, and includes both federal and non-federal funding. Forbearance: Forbearance is a period of time when you do not need to make monthly payments on your student loans. You may qualify for forbearance if you are unable to make payments due to certain types of financial hardship. 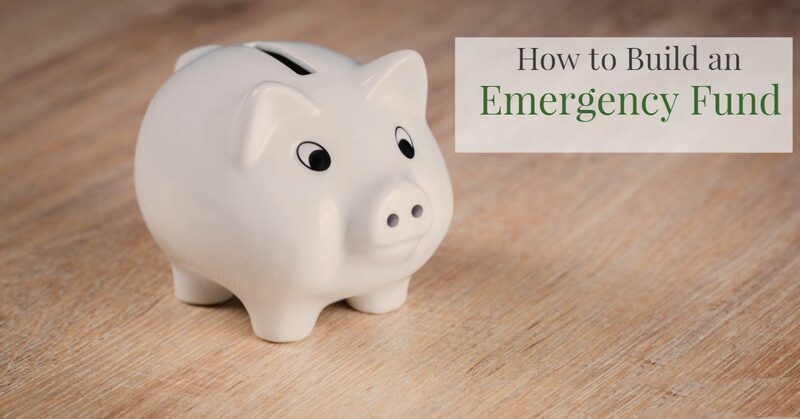 During forbearance, interest will continue to accrue on both your subsidized and unsubsidized federal student loans. If you cannot pay off the accrued interest once your loan leaves forbearance, then it will be capitalized and added to the loan’s principal. FSA ID: This is a username and password that you use to access your financial aid information across the various Department of Education websites. You will create one upon completing the FAFSA for the first time. The FSA ID replaced the Federal Student Aid Pin in 2015; if you had a Student Aid Pin, then you will be prompted to create an FSA ID the next time you try to log into a Department of Education Website. Grace Period: A grace period is a period of time in which you are not required to make student loan payments on your federal student loans. The grace period kicks in once you graduate, leave school, or stop being at least a half-time student. Interest continues to accrue on subsidized student loans during the grace period, but doe not accrue for subsidized student loans. Depending on the type of federal student loan, your grace period may be either 6 or 9 months. Grant: A grant if financial aid that is given to a student that does not need to be paid back. It is, in essence, free money. Most grants are given to students who demonstrate financial need, or are based on certain eligibility requirements (for example, going to an in-state college). Grants and scholarships are the first types of student aid that you should accept from your financial aid package! Income-Based Repayment Plan: These repayment plans are available to borrowers of federal student loans who meet certain eligibility requirements tied to income. In essence, income-based repayment plans limit your monthly payments to a certain percentage of your income. 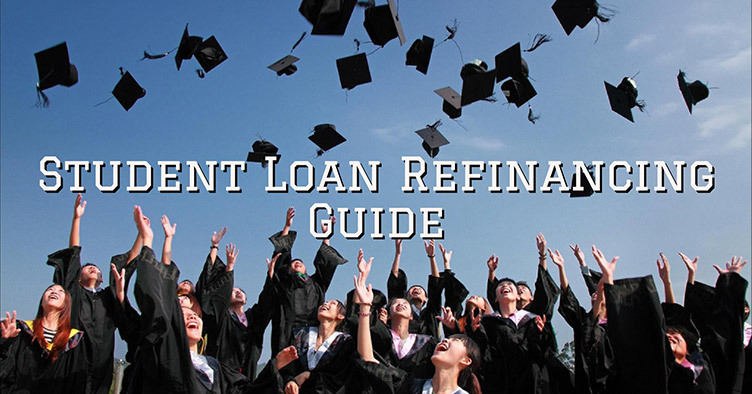 There are a number of different kinds of income-based repayment plans, including the Revised Pay as You Earn Repayment Plan (REPAYE), Pay as You Earn Repayment Plan (PAYE), Income-Based Repayment Plan (IBR), and Income-Contingent Repayment Plan (ICR). Interest: Interest is essentially the cost of borrowing your student loan. Interest is paid by the borrower to the lender in exchange for the lender providing the principal up front. It is calculated as a percentage of the principal. So, for example, if you have a $4,000 loan with a 6.8% interest rate, then over the course of a year you will pay 6.8% of $4,000 in interest: Roughly $272. As you pay down the principal, the total amount of interest that you pay will decrease, but your interest rate will stay the same. Federal student loans have a fixed interest rate, but private student loans may have a fixed or variable interest rate. Variable interest rates are tied to the prime rate and may fluctuate up or down depending on that rate. Lender: Your lender is the entity that has supplied you with your student loans. In the case of Direct Student loans, your lender is the Department of Education. In the event of Perkins Loans, the lender is your school. In the event of private student loans, your lender is the bank or other entity that supplied your education funding. Loan Holder: The Loan Holder is the entity that holds your master promissory note and who has the right to collect payment from the borrower. Loans change hands from borrower to borrower all the time, so your loan holder may change accordingly. The Department of Education, for example, works with a number of student loan servicers who are responsible for collection. Loan Rehabilitation: In the event that your federal student loan defaults, you may go through the process of rehabilitation to bring your loan out of default and to remove the default notification from your credit report. In order to rehabilitate your loan, you must a.) sign up for rehabilitation, and b.) make nine consecutive payments within 20 days of the due date for your student loan. In most cases, your servicer will work with you to land on an affordable monthly payment. 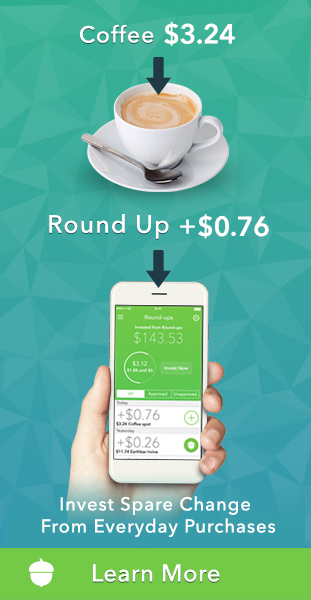 Loan Servicer: Your Loan Servicer is the company that collects payments from borrowers. They are also responsible for answering your questions, explaining various options to you, and performing administrative tasks associated with your federal student loans. The federal government works with a number of servicers including Navient, Nelnet, Great Lakes Educational Loan Services, CornerStone Educational Loan Services, Granite State Management & Resources, EdFinancial Services, OSLA, and MOHELA. You have no say over which servicer you ultimately end up with. Master Promissory Note: This is the binding legal document that you sign when you accept your federal student loan. It lists the terms of your loans and the conditions under which you are to pay back those loans. Think of it as a sort of student loan contract. The Master Promissory Note (MPN) may contain multiple loans and cover a span of up to 10 years worth of loans. It is important that you keep this document in a safe place so that you can refer to it any time you have questions about your student loans. Outstanding Principal: This is the amount of principal still owed on a student loan. If you have had interest capitalized in the past, then the outstanding principal on your loan may be higher than the original principal. Otherwise, your outstanding principal should reduce with each payment you make to your student loan. Principal: The Principal is the amount that has been borrowed, plus any interest that has been allowed to capitalize. On your monthly student loan bill, you may see this referred to as “Original” and “Outstanding” Principal. Scholarship: Like a grant, a scholarship is money given to a student to be used for educational expenses which does not need to be paid back by the student. Scholarships are often based on academic or other kinds of achievements (called “merit-based scholarships”). State Aid: Because individual states typically offer their own financial aid to residents (particularly residents that attend an in-state college) state aid will often be included in your student loan package. 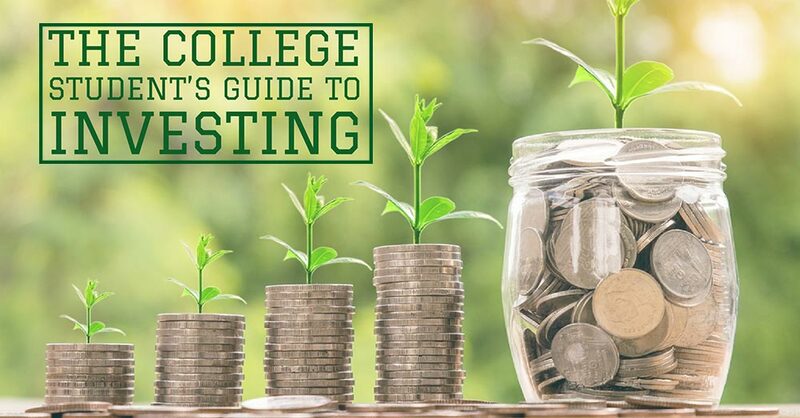 It is important to understand what state aid is available to you, as this can vary greatly from state to state and may take the form of grants, tuition reduction, student loans, or even free tuition. What’s the Difference Between Subsidized and Unsubsidized Student Loans? Unsubsidized Student Loan: An unsubsidized student loan is a loan that does accrue interest when the borrower is in school or when the loan is in a grace period or deferment. 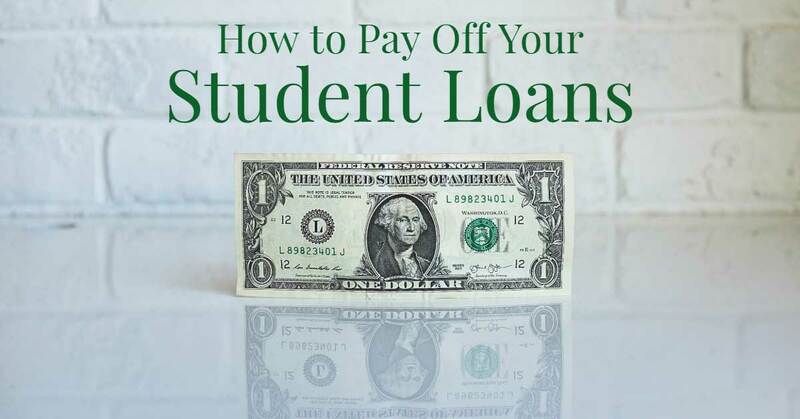 If, when the loan enters repayment and the borrower cannot pay off the interest that has accrued, the interest will capitalize and be added to the student loan principal. For a much more detailed and nuanced explanation of how you can succeed in paying off your student debt, check out this student loan game plan that I wrote (and that I am personally following).